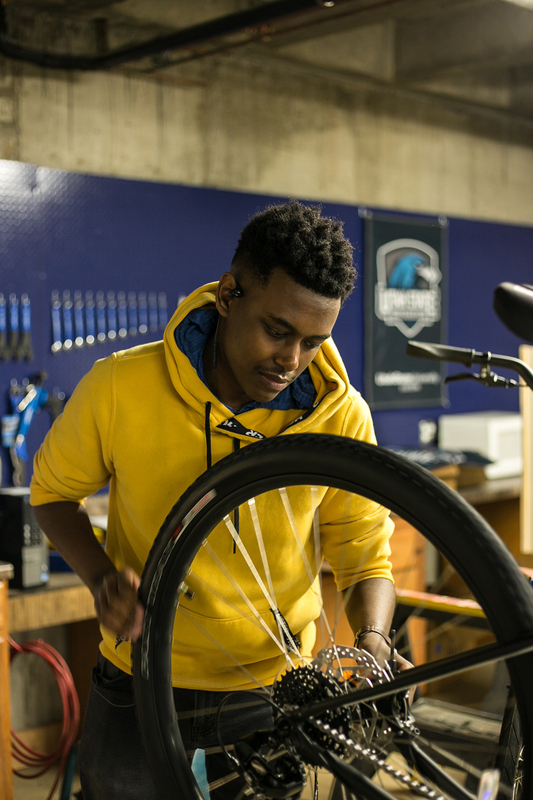 Utah State University Eastern’s Blue Bike program officially opens its doors on Tuesday, Feb. 26, on the Price campus. According to Kirt Jensen, the Carbon County Chamber of Commerce is holding a ribbon cutting for the Blue Bike program and that’s when the Eastern community can officially check out the bikes. 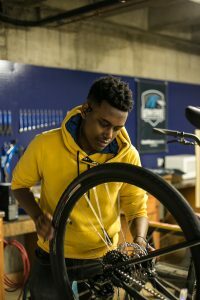 Student’s Sam Woubslet and Kiana Elias spent the past month assembling both road and mountain bikes that are housed in the bike shop located in the basement of the physical plant on 300 east and 450 north. The 22 new bikes were purchased from Bicyclewerks in Price.